Dawsons Fuels are a leading supplier of traditional and modern combustible fuels to homes and medium sized businesses right across the UK. Free standard delivery is available in most areas, and competitive prices for other distribution options such as next day delivery are also available.  To see if you qualify for free delivery go to the delivery page and enter your postcode. We can supply a wide range of house coal, smokeless fuels, firewood, logs and kindling and lots more, including fuel storage solutions and bulk gardening supplies like chip bark and compost. 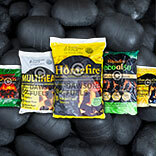 We stock fuel options suitable for multi fuel stoves, woodburning stoves, open fires, chimeneas, fire pits, barbecues, and even biomass boilers (both solid fuel and wood pellet boilers). Quickly find the coal or wood products that best suit your appliance with our unique fuel finder - simply click on the fire or stove type you have and use the product filter to find the perfect coal, wood or briquette range for your house or business.